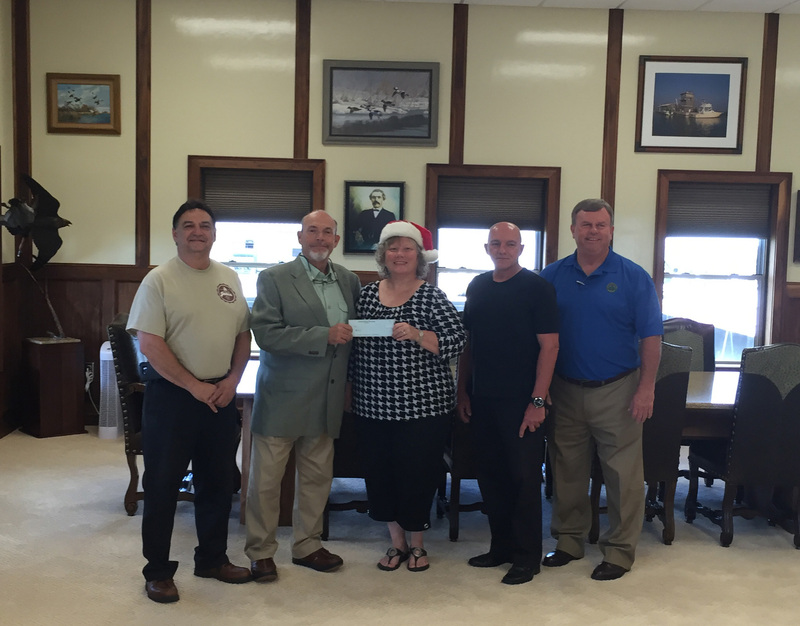 HOUMA, LA - Arlen “Benny” Cenac, Jr. and Cenac Marine Services, a leading marine industry service provider, is giving back to the community with a substantial donation to the Houma Downtown Christmas Festival. Mr. Cenac once again proves what a committed community leader he and Cenac Marine Services are by providing generous funds to purchase and upgrade our Christmas Light Display for all of Terrebonne Parish and surrounding communities to enjoy during the holiday season. Check out the photo from check presentation ceremony.